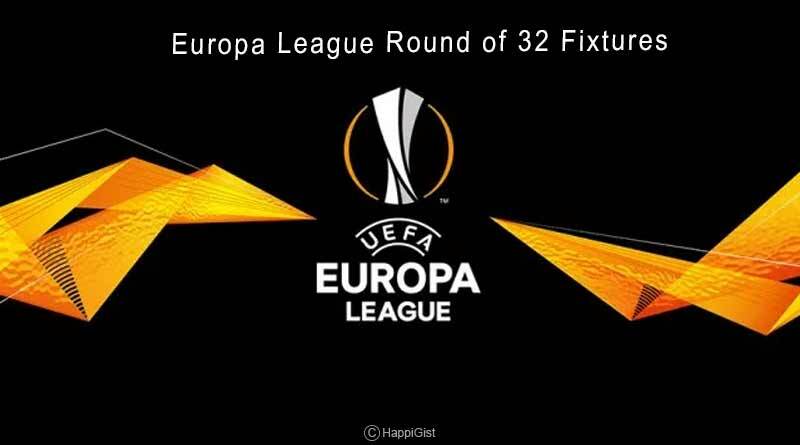 With the Europa League round of 32 fixtures being made known to us after the recently concluded draw, we bring you the entire lay down from the land of Europe’s exhibition club competition. Eight teams from the Champions League joined the 24 qualifiers from the Europa League group stages to give us the matches that will be played in the first knock-out stage of the tournament. The Europa League round of 32 fixtures sees tournament favourites Chelsea being drawn up against Malmo while Arsenal will face BATE in what are draws that the premier league sides will be expected to progress from. Napoli who are another competitor for the trophy and dropped down to the tournament from the champions league after failing to finish ahead of Liverpool and PSG in the group of death will face Zurich. 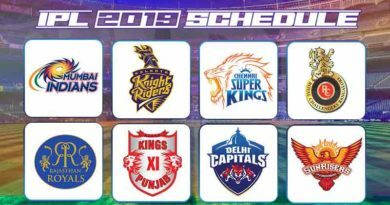 The matches will commence on 12th February at 11:25 pm in India for the first leg before the second leg which will kick off on 21 February 2019 at 11:25 pm for the first round of matches and at 1:30 am on 22nd February for the ensuing fixtures. The matches will be aired on the Sony network in India by Sony Ten 1, 2/HD and Sony Six/HD showcasing the live events. There were two pots of clubs for the round of 32 draw – with the 12 group winners and the four best third-ranked teams in the UEFA Champions’ League group stage all seeded.